The spacious Royal Penthouse Suite is walking distance to Whistler Village gondola! Enhance the funky style of the large living, dinning area and kitchen for entertaining friends. 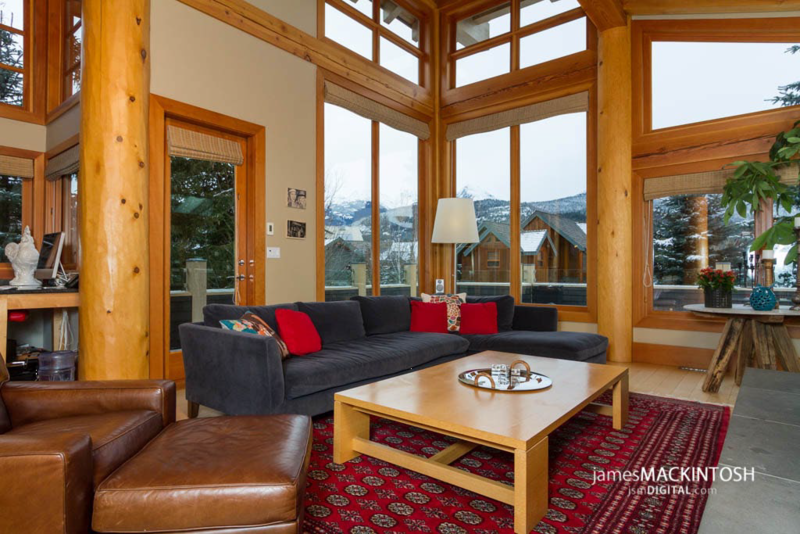 Perfect for groups, families, corporate retreats, the property offers privacy, as it is the only accommodation in the Royal Bank Building located just of the main intersection in Whistler Village, steps from the Telus Conference Center and the heart of the village. This spacious property offers elegant comfort, unique style and room to entertain. A fully equipped kitchen, large dining table for 10 +, cozy living area with gas fireplace and amazing mountain views set the stage for après ski to begin and memories to be created. Sleeps 15 in 12 separate beds.